Shane Stark and Carrier Access are looking to take their clients deeper into digital transformation. Stark, who directs vendor and channel relations for the Iowa-based company, says Carrier Access has been focusing on cloud migration, especially with its top 100 customers. 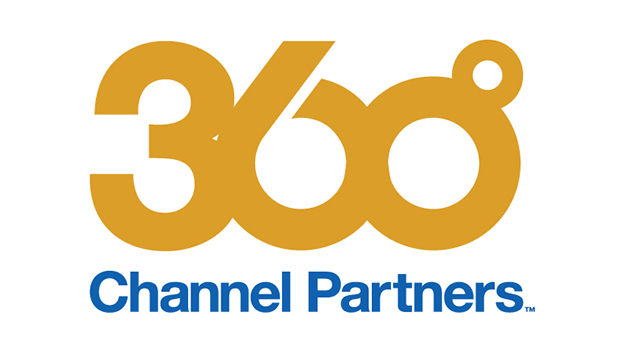 “One of our biggest initiatives right now is to be working with our top clients to make sure they are prepared to make that move,” Stark told Channel Partners. Stark says his company would like to encourage its connectivity clients to start the conversation about cloud and managed services. Carrier Access has hired a cloud expert to support the initiative. Stark likened the process – in Iowa-fashion – to farming. “We feel like it’s easier to sell current clients more stuff, more products, than it is to go out and acquire new. We still work on getting new clients, but we really work on managing our current base and selling them solutions that they need to help their business,” he said. Stark says both the cloud and channel landscape will be affected by M&A. Carrier Access historically has been selective with cloud providers because of the volatility. But Stark notes that the vigorous M&A activity of the last year is unlikely to continue at its current pace. … pick up some smaller stuff here and there to help round out their products and things, but there’s not really a whole lot of consolidation left,” he said. Stark began his career with McLeod USA in 1996. He worked in provisioning, moved into executive escalations and eventually rose to director of consumer sales. Stark says he fits better doing vendor relations, a job that teaches the importance of maintaining relationships in the channel. Qwest and CenturyLink have secured one more important approval as they seek to complete their $22.4 billion merger. Amazon, Cisco, Verizon and AT&T channel executives are among the industry thought leaders in the keynote lineup at the Channel Partners Conference & Expo.